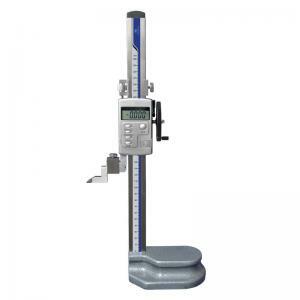 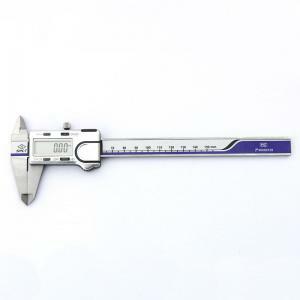 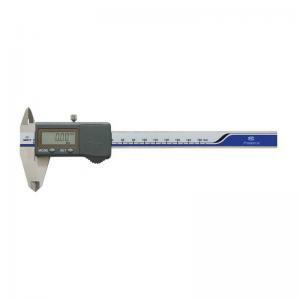 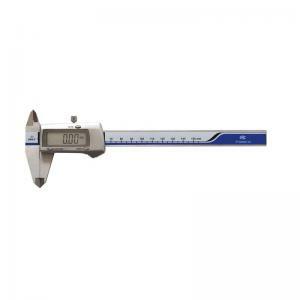 Shanghai Measuring & Cutting Tool Works Co.,Ltd. 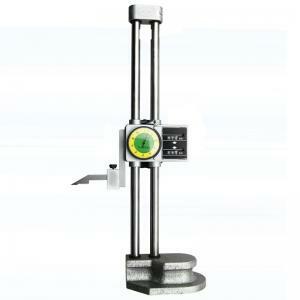 The only official online shopping platform of Shanghai Measuring & Cutting Tool Works Co.,Ltd. 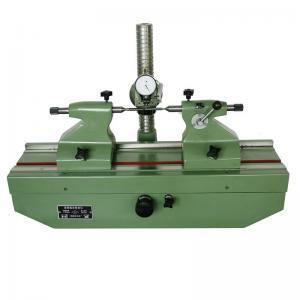 Copyright © 2015 Shanghai Measuring & Cutting Tool Works Co.,Ltd.